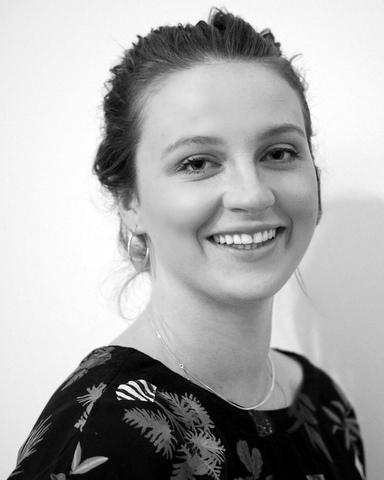 Bernadette grew up in rural Victoria before studying her undergraduate degree in Podiatry at LaTrobe University. She has since worked as a Podiatrist in both Melbourne and country Victoria, gaining skills in a wide variety of foot and ankle conditions. Berni enjoys working with a range of clients and in particular children and adults who enjoy staying active whilst working towards achieving their goals and full potential. Berni keeps fit and active with running, netball and gym training. She also loves travel, cooking, photography and pottery. Bernadette provides Podiatry consultations from our Bourke Street Centre on Mondays and Thursdays.